So far, I’m feeling good. My doc gave me a host of anti-nausea medication and they seem to be doing their job. I’ve been able to eat on schedule. I’m SUPER tired, so I’m sticking close to bed today and watching some Netflix. 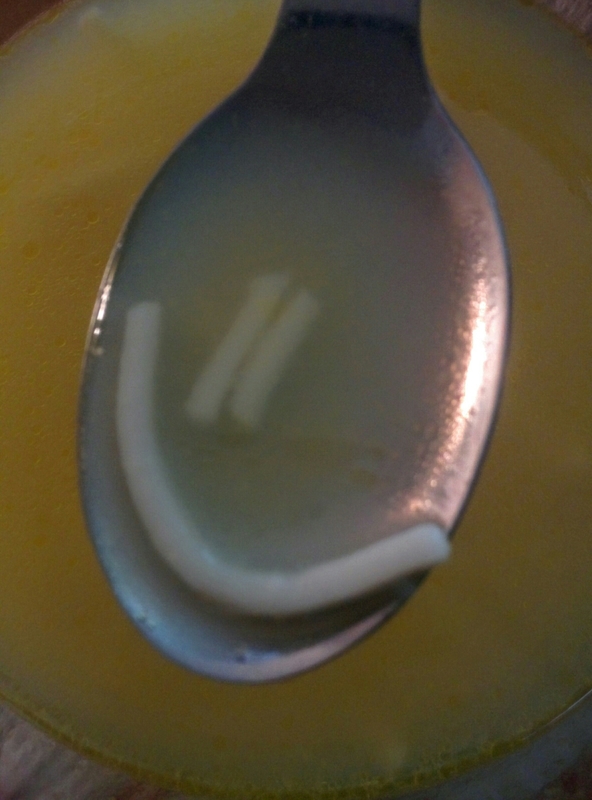 Update 2:05pm – My afternoon meal is telling me something! Chicken noodle soup and a nap are on the agenda. Still feeling good! Wish I could just pop by and keep you company. 🙂 Happy netflixing.